The Public Relations Institute of Australia (PRIA) has released the full list of State finalists for the 2017 PRIA Golden Target Awards. Sefiani Communications Group (incorporating corporate agency Sefiani and consumer agency Kite Communications) leads the field in being announced as a finalist in nine award categories, the most of any agency, including Medium-sized Consultancy of the Year. In addition, an 18-month campaign Sefiani conducted with privacy campaigner Brieana Rose (pseudonym, as she was the victim of a gross breach of privacy), resulting in the NSW Parliament introducing new laws to criminalise the taking and sharing of intimate images without consent, was named a finalist in five categories: Advocacy and Public Affairs, Crisis Management, Issues Management, Major Campaign and Pro Bono Campaign. A thought leadership campaign conducted with REST Industry Super: Employer Engagement – Future of Work and Bridge the Gap, was a finalist in the Business-to-Business Campaign; and Sefiani Senior Account Director Shane Allison was named a finalist in the Future Leader category. Sefiani’s sister agency Kite Communications was named a finalist in the Integrated Marketing and Communication Campaign for the Million Dollar Fish (Season 2) campaign for Tourism NT. In receiving the news, agency Managing Director, Robyn Sefiani said: “To be nominated for this number and breadth of awards is exciting news for all of us in the agency, particularly in such tough competition with our industry peers. It’s great to see our talented team’s dedicated work and smart thinking for exceptional outcomes, recognised in these award nominations”. Winners of the PRIA State Awards will be announced on 25 October in an awards ceremony at Doltone House. 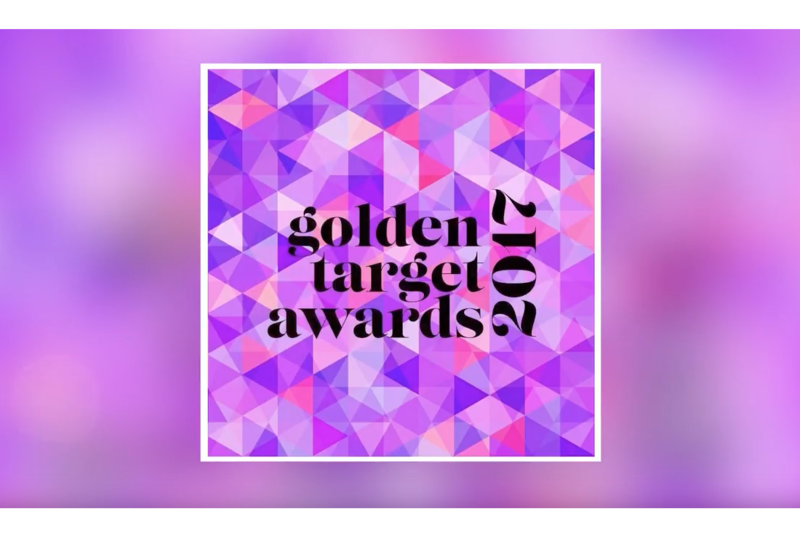 The national 2017 Golden Target Awards will be announced on 9 November at a gala event at the Sydney Opera House.